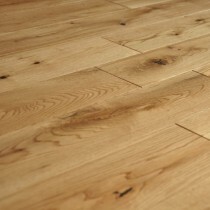 Tongue-and-groove describes the traditional method of fitting flooring. 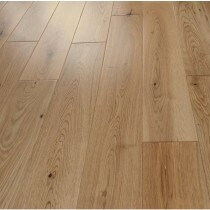 The planks of flooring have one long side and one short side with a tongue or machined protruding edge, and one long side and one short side with a groove, or machined rebated edge. 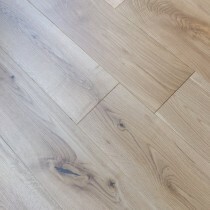 When fitted together the tongue fits into the groove perfectly, creating smooth, gapless flooring. 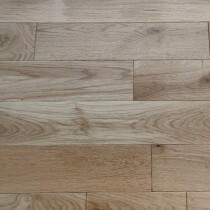 The floor can either be secret nailed, secret screwed, or glued directly down to the subfloor, or can be floated over an underlay by glueing along the length and width of the planks and pushing them together. 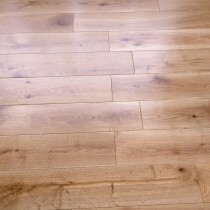 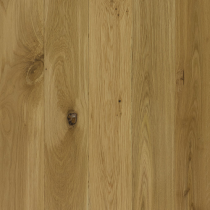 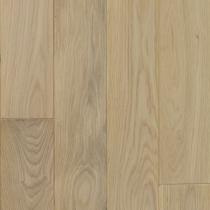 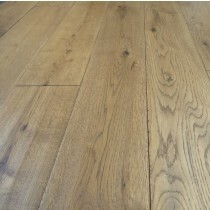 Tongue-and-groove flooring is available from Trendy Flooring in both solid wood and engineered wood, so can be fitted on any subfloor that has been well prepared. 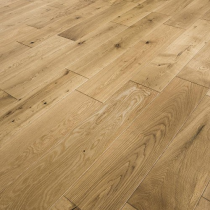 Tongue-and-groove flooring is a skilled method of installing a wooden floor and is therefore best carried out by a professional. 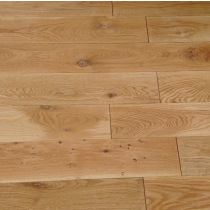 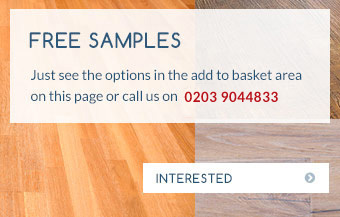 Our team of experts is on hand to answer any questions you may have about this and other methods of fitting a solid wood floor. 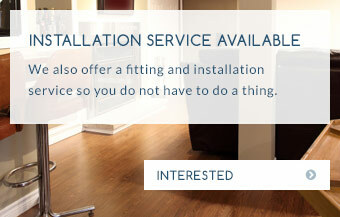 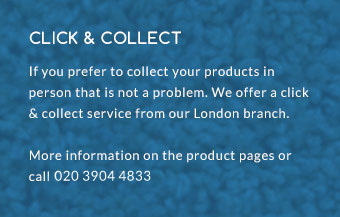 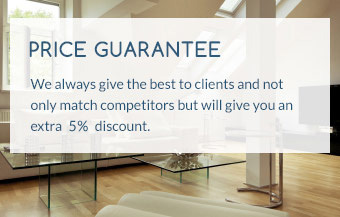 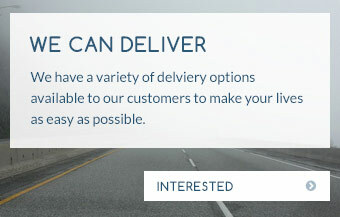 Please call us on 01689 834847 or contact us for more information.